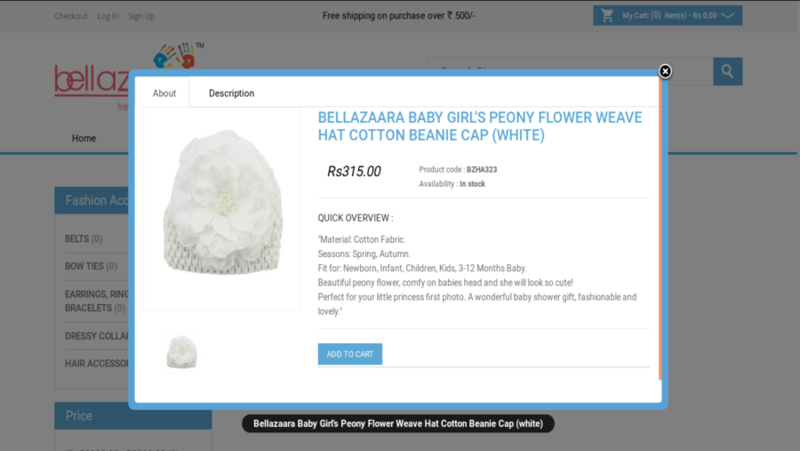 Bellazara is the online shopping portal dedicated to providing the primary needs of your baby in vibrant colors and adorable designs. 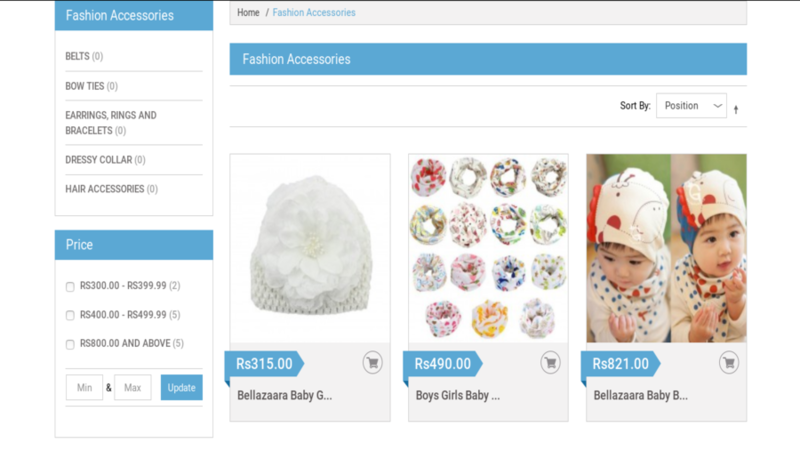 Our best developers in Magento took this project for development. It was an excellent project in Online Shopping or e-commerce Industry. 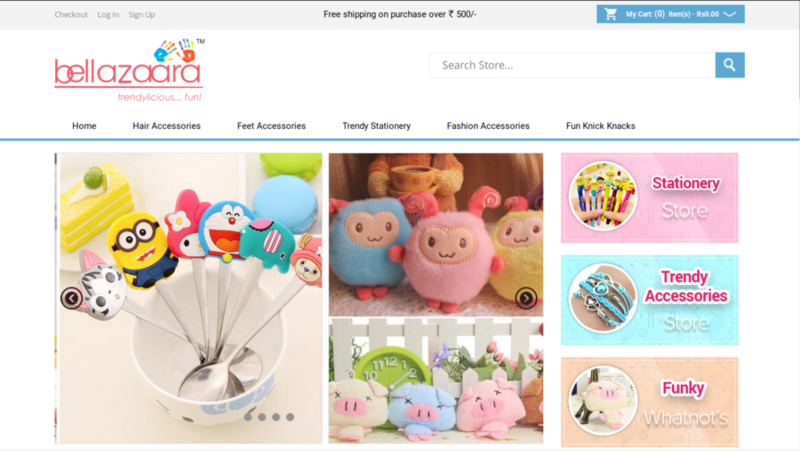 We developed Custom Magento Theme according to the latest web design trends as well.